I got sent a form the other day that the sender needed filled out and sent back immediately. Fortunately for them they were using an app that allowed me to tap on the form, type in the required information and send it back. Many apps give you the ability to write anywhere on the PDF. 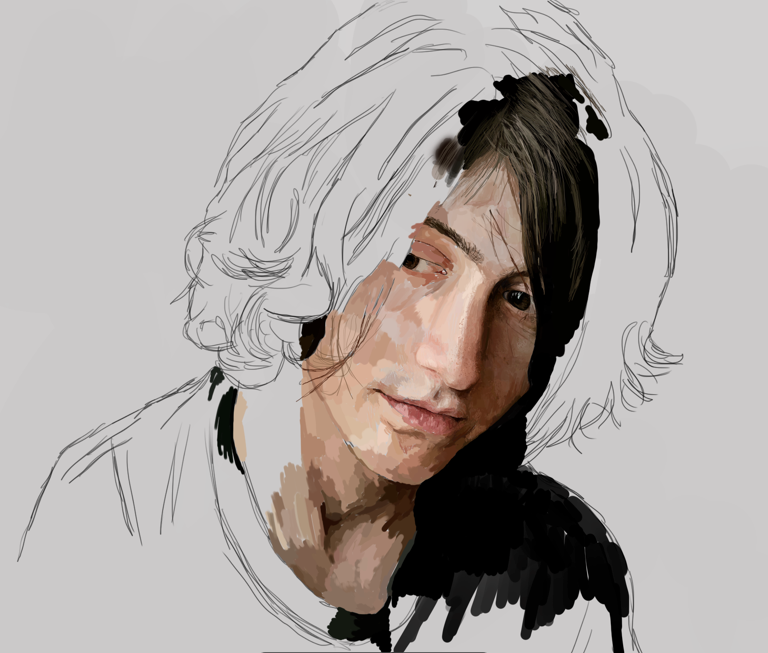 I thought this was great and so sourced a number of cheaper apps so I could do this on the iPad. GoodReader handles huge PDF and TXT files, manuals, large books, magazines, and renderings of 100 mb and more with great speed. The ability to mark-up PDFs opens up new doors to GoodReader users who can use typewriter text boxes, sticky notes, lines, arrows, and freehand drawings on top of a PDF file. The latest version of GoodReader adds the ability for you to sync your files with remote servers! You can sync entire folders or individual files separately. 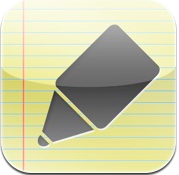 The intuitive interface makes iAnnotate the fastest and easiest app for managing, annotating, and sharing PDFs on your iPad. If you have a large collection of PDFs that you need to organize and quickly access, iAnnotate’s fully searchable document library is indispensable. Whether you’re taking notes on lecture slides, marking up important business documents, reading through scripts and screenplays, grading student papers, or any other task that requires robust annotation and file management. 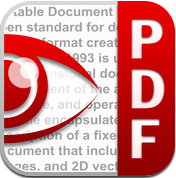 PDF Reader Pro Edition is a PDF Reader available for the iPad. Easily transfer PDF files to your iPad from your computer or directly from a website. PDF Reader Pro Edition for iPad is optimized specially for the iPad. Now with Annotations and highlight support and with the latest update full PDF forms support!! You can fill PDF forms on your iPad, add notes directly anywhere on the document, includes multitasking and printing. 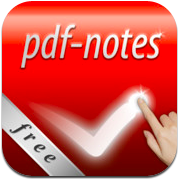 PDF Expert lets you read and annotate PDF documents, highlight text, make notes, draw with your finger and save these changes. 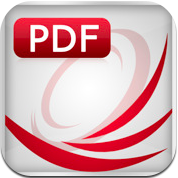 Moreover, PDF Expert is the only iPad application that can fill PDF forms! 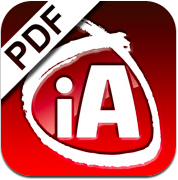 PDF Expert does read almost all document types like: iWork, MS Office, Power Point, text files, images, etc. PDF Expert can get documents from desktop computers, email attachments, documents on the Dropbox, GoogleDocs and other iPad applications could be accessed with PDF Expert. Open a PDF as a notebook, or add a PDF to an existing notebook. String multiple PDFs together and freely mix PDF pages. Copy a page from any notebook and paste it within any other notebook. Rearrange pages within your notebooks or PDFs. Take notes in class, sketch out the next great idea, or simply highlight some text in a pdf. Arrange your notes into custom notebooks, searchable by tags or content, with 28 high quality covers and 16 included paper types, or import your own custom paper types wirelessly. TakeNotes allows you to write, draw, hi-light, or text on any document using an image or PDF file as the background. You can use it for drawing, coloring pictures, taking notes in class, filling out forms, and as a textbook reader that you can hi-light and annotate with. You can share your completed documents and forms via email or over the network as images or PDF files. Great for taking notes in class and reading/hi-lighting textbooks. Teachers can give homework as PDF files returned via email. 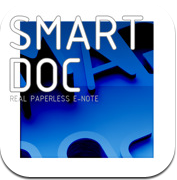 Smart doc is optimized for ipad. The concept of this app is to enable paperless life. 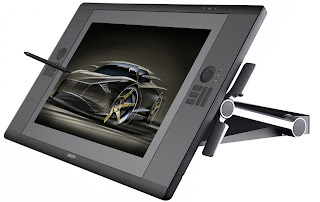 It is best used for educational and business purposes, draft notes, idea sketching. The easy UI provides you the best note taking experience. You can record sound, you can even record sound while drawing. You can Import .pdf, original format files or files from DropBox. You can also exporting to itunes, ipad's photo album, to email, Facebook or to DropBox. Utilize pdf-notes to manage and display, quick page-turning even a thousand pages, useful finger-writing and email your notes to your friends. While turning pages of paperbooks fast, you can glance over the pages. While turning pages of pdf-notes fast, you can still run over the contents. If you are using pdf-notes, you may experience very fast and intuitive finger-writing like: zoom-in and note by double-tap or; writing with one finger. 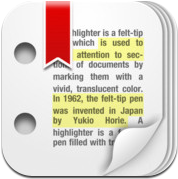 Highlighter is a powerful PDF reader with advanced annotation tools and an intuitive, polished interface. You can highlight important passages, add text notes and even freehand sketches - all saved directly to the PDF file. After working with a document, you can review all your annotations in the innovative clippings view that shows highlighted passages in the context of the original page layout. Some apps 'wow' us with their interface. Some apps 'wow' us with the way they connect information. Some just do things in ways that we would never have considered relevant in education. 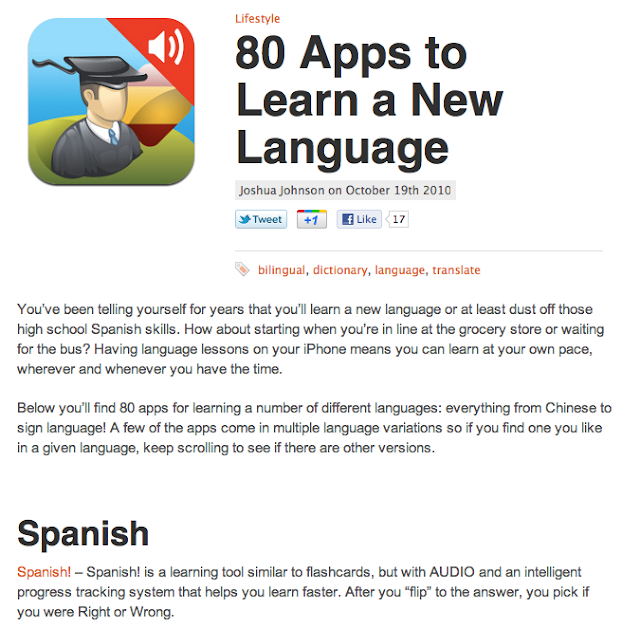 Once we see how students interact with these apps, we can hardly believe how we had our students learn these concepts previously. 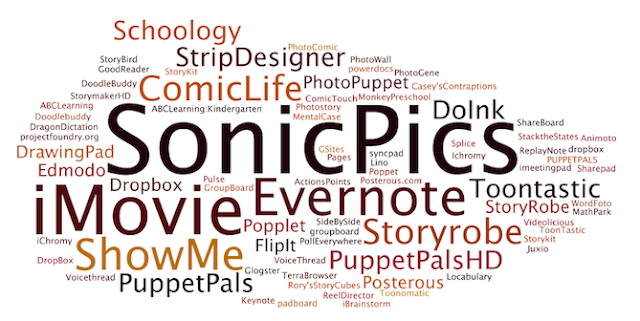 Here are some of the apps that I think change the way that students will expect information to be presented in the future. 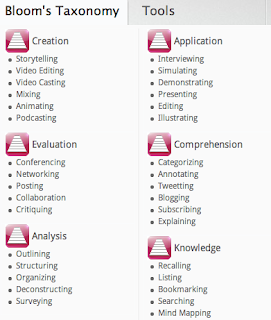 App developers will need to factor in some or all of these elements in order to fully engage a student population who are increasingly sophisticated in their visual literacies. What other apps would you add to this list? Please contribute your own suggestions in the comments section. 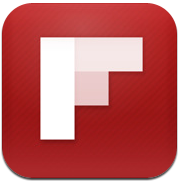 Flipboard offers a simple way for publishers to automatically render content in a beautiful, engaging layout on the iPad. When an article is shared on Twitter or Facebook, a Flipboard user can simply double-tap while browsing a section to get a delightful magazine-style reading experience. This creates a comfortable accessible way to read mass mounts of information from multiple sources. This app is designed to take you into the Library's legendary stacks, opening up hidden parts of the collections and the myriad story lines they hold and preserve. 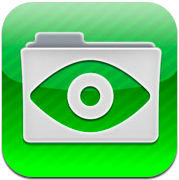 In this app you will hold documents, images, films, audio, and essays directly from the collections. 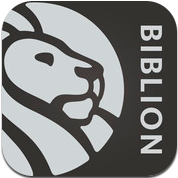 With Biblion, you can jump from stack to story, as you move through the infoscape of the World's Fair, created directly from NYPL's collection. Photosynth is an app from Microsoft Live Labs and the University of Washington that analyzes digital photographs and generates a three-dimensional model of the photos. 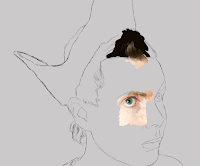 It stitches all the photographs together to create an environment in which you can navigate. 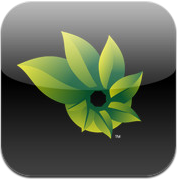 This is a great tool for creating virtual excursions or virtual environments. Zite is similar to Flipboard. It provide content that is provided by your twitter or RSS feeds. Users can set up different chapters or areas of interest. 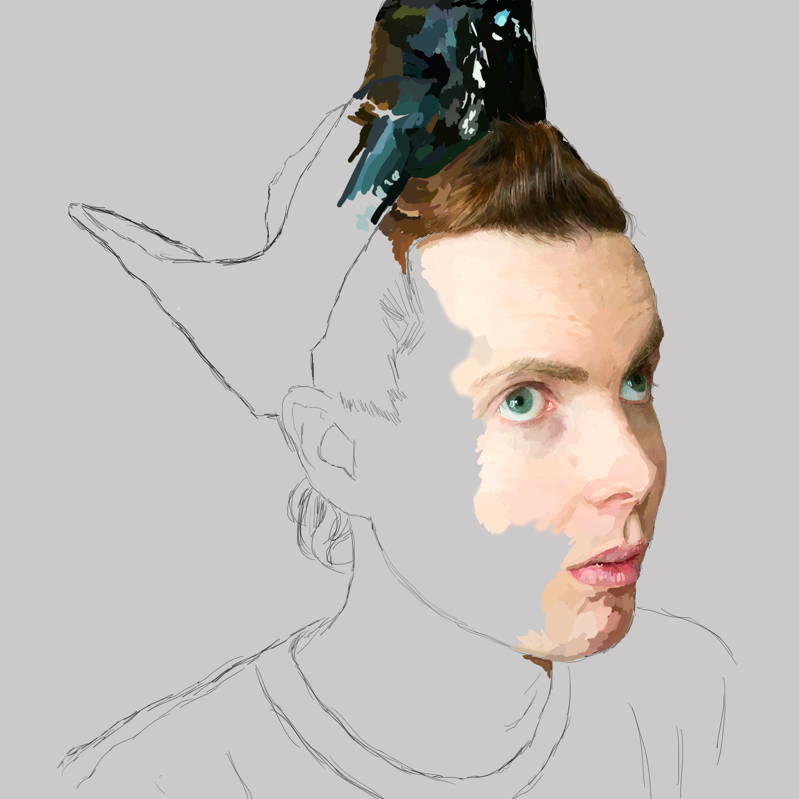 This would be ideal if you were doing a collaborative project. Each group could produce a chapter within your book by retweeting the relevant information they identify. It is a great way to quickly produce an e-book that is specifically designed for your unit. 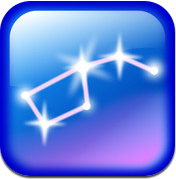 Star Walk allows users to locate and identify objects in the sky. The touch control star map displays constellations, stars, planets, satellites, and galaxies currently overhead. The latest updates include a Spectrum Bar, Augmented Reality and World Map of users. The stunningly beautiful graphics makes this one a winner. Love to see this type of coding applied to other subject areas. Wikinodes is for accesings information from Wikipedia. Once identified articles are displayed as nodes that you can touch, drag, and spin around. Tap any node, and it expands to give you more information. Or, switch to a full-page view to display articles as pages, then scroll up and down. Nodes link together sections of Wikipedia articles and related topics, making it easy for you to make links. Dropbox lets you bring all your photos, docs, and videos from any device to your current device. After you install Dropbox on your devices, any file you save to your Dropbox will automatically save to all your devices, your iPhone and iPad and even the Dropbox website! With the Dropbox app, you can take everything that matters to you on the go. Easily allows files to be transferred across platform. 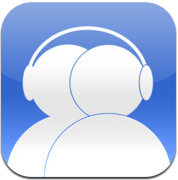 Pairshare is an app designed to share music. Users simply create a “Sharelist” and use the app’s auto scan feature to find nearby friends to stream music with. But what if instead of music you were sharing podcasts or lesson saved as podcasts. Both users can view the Sharelist, album art and file information, and can also switch back and forth between Sharelists. This could be great in schools. Qwiki combines thousands of sources to present concise, interactive summaries. Explore topics by searching or browse a worldwide map highlighting landmarks, monuments and cities. 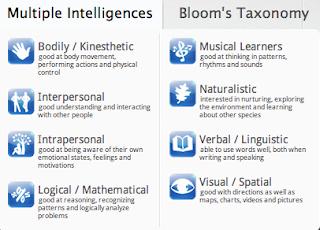 The beauty of this app is that it actually caters for multiple Learning Styles - it presents the information in both a visual and auditory way but it also creates a narrative easy for students to understand and remember. 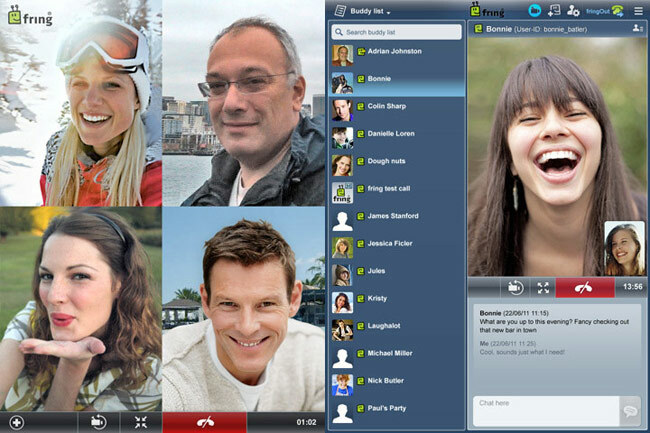 Fring lets users enjoy Group Video chat, 2-way video chat, voice and text chat. 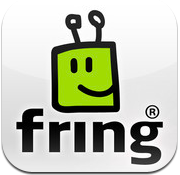 Fring has released an iPad optimized version of their app that can do 4-way video calling. The screen is cut in 4 so you can see everyone. You can make the video calls over 3G or WiFi and Fring is a multi platform app. You can use it to talk and video chat with your friends even if they have an Android device. The Mountain Lakes School District invited students and residents to archive their homes’ history. Together they commemoratde their town’s centennial by creating a digital archive of their community’s unique architectural style and revealed the stories behind their Hapgood homes. Perhaps you have heard the old phrase, “If these wall could talk.” Well, now by using QR Codes, iOS apps, and websites such as HistoryPin, they will be able to make their walls talk! Read the full article here to see the full pages and watch the video tutorials. Last month Fring released an iPad optimized version of their app that can do 4-way video calling. Now you can talk to 4 people at once and because the screen is cut in 4 you can see everyone. You can make the video calls over 3G as well as WiFi and as an added bonus, Fring is a multi platform app. You can use it to talk and video chat with your friends even if they have an Android device. I can't help but think about ways to use this in education. Great news from Google highlighted in an article from Matthew Panzarino over at TheNextWeb. I have had a play with this app and love it. It is super clean and so nice to use. I love that I can incorporate all my pictures, google docs and other google tools so easily on my iPad. With the announcement of its new Search app, Google gave iPad users more than just a slick and well-made native search app that bests the experience on any Android tablet. It also managed to squeeze the core elements of Chrome OS into Apple’s ecosystem. Note that I say core elements, because there are aspects of Chrome OS that are obviously not represented here, but it is definitely a huge step in the right direction. When you launch the new Google Search app, you’ll notice right away that there is a huge difference between it and the much maligned gmail app for iOS. The Gmail app uses a webview for its main component, which in the world of iOS apps is the equivalent of being lazy. But I have it on good authority that the team that built this app is a completely separate endeavor. What I don’t know, but suspect, is that the team within Google that built this app has ties to the Chrome OS team. The Search app is built using native controls, which give it a silky smooth operation and that feeling of quickness that doesn’t come easily to an app that is built on a thinly wrapped webview. It also means that you’re greeted with an interface immediately, rather than waiting for a webpage to load. But the main feature of the app, which is really a simple and gorgeous implementation of Google Search, isn’t the most interesting bit here. To find that, just tap on the Applications button on the main screen. 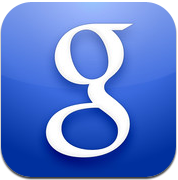 From here, you have access to the following Google products, all within an iOS wrapper: Gmail, Calendar, Docs, News, Google+, Reader, Photos, Maps, YouTube, Translate, Voice, Offers, Finance, Books and Blogger. This is one of the most comprehensive iPad Resources on the net - iPads in Schools Livebinder. Lots of people will already know about this one but if you do not, it is an absolute wealth of resources. Make sure you check all the tabs across the top. Collected and maintained by Mike Fisher it is the one place that I continue to return to ensure that I am up to date with any of the new resources being built around iPads in education. It is however only one of the 8 or 9 fantastic Livebinders that Mike has created. 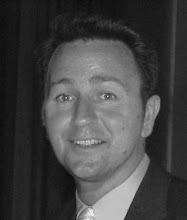 Make sure you also check out his website Digigogy.com for some great 21st century teaching resources. Mike Fisher is getting lots of nominations for the Edublogs Awards - well worth a look. Change the way the default apps and the operating system behave, to make them suit your particular needs. You’ll also discover ways to squeeze more functionality out of the default apps. The guys over at tcgeeks.com have put together another great article on the iPad. Where many articles before have focused on the settings and technical aspects of getting the most from your iPad, this article is really about customising your ipad. The iPad is an incredibly versatile device that can enhance your life in many different ways but all iPads behave identically when you first get them out of the box. That’s no reason for us to use our gadgets in the same way as everyone else. Be sure to check out the rest of their site at tcgeeks. 01 Which Direction Am I Travelling In? When using the Maps app, you can see your current position on the map as a blue dot. If you’re unsure which direction you are walking in, simply tap on the compass arrow icon on the top bar. A torchlight-style beam will emit from the blue location dot, indicating your current direction. So you need never get lost again. If you want to rendezvous with a friend, tap the ‘i’ icon by the pin that indicates your current location. Tap the ‘Share Location’ button and then email or MMS a map reference to your friend. They can tap the map’s URL link and view your location as a pin in their own Maps app. If you can’t find a precise location via the Maps app’s handy search option, you can tap on the curled paper at the bottom right and press ‘Drop Pin’. You can then drag the pin to a point on the map (or just tap and hold on the screen), tap the blue ‘I’ icon and click on the ‘Directions to Here button’. By default, the Maps app’s Directions function displays the route and time it’ll take you to get to your destination when travelling by car. If you click the Bus icon you’ll get walking directions to the nearest bus stop, then see the relevant bus number and departure time to take you to your destination. If you’re not sure what route to take, tap the Maps app’s curled paper (at the bottom right) and toggle the Traffic button on, Clear roads will be marked with green, slow moving traffic will appear as amber and real snarl ups will be highlighted by flashing red lines. 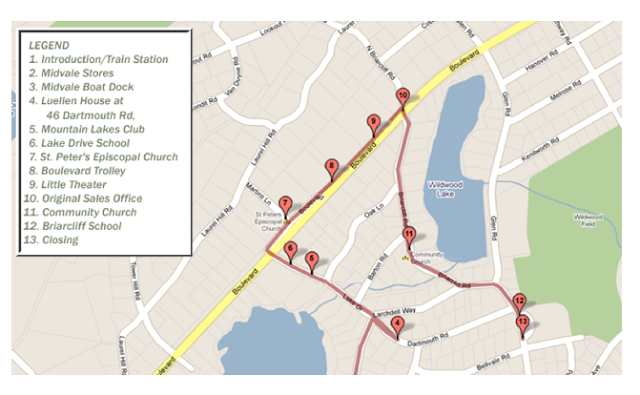 You can then plan a faster route. The Maps app’s Directions menu displays routes as a line from A to B, but this is not suitable for a driver to access safely while on the move. Tap ‘Directions’ at the top of the window then tap ‘Start’ in the directions bar. Now tap the list icon in the blue bar for turn-by-turn directions. If you’re trying to update a bunch of apps at the same time and don’t feel like waiting forever for one of them to finish, it’s possible to pause the installation of an app and form your own orderly queue. Simply tap an app icon while it is downloading to pause the process. Tap it again to resume. If you don’t always have your reading glasses to hand, it can be a hassle having to squint to read small fonts within text messages, notes or emails. Pop into Settings>General and scroll down to Accessibility. Then use the Large Text option to make the words in many applications look larger. For a closer look at your app icons, turn on the ‘Zoom’ option in the Accessibility menu. 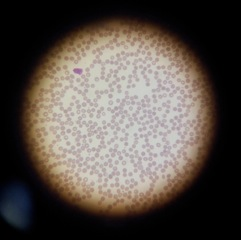 A double tap with three fingers will then magnify a part of the screen. You can scroll around the zoomed screen by dragging with three fingers. Double-tap with three fingers to zoom out again. You can get your iPad to read out the contents of any screen (including button labels) by turning on the ‘VoiceOver’ option (in Accessibility). This will dramatically change the way you interact with the iPad, but is handy for listening to a book while on the move. The Kno app for iPad is currently only available on the US app store but it is indicative of the growing move and awareness in the need for alternative textbook publishing options. We can only hope that this move is emulated around the world. After scrapping plans to produce an unusual oversized dual-screen educational tablet device, Kno Inc., an educational startup focused on reinventing the textbook. 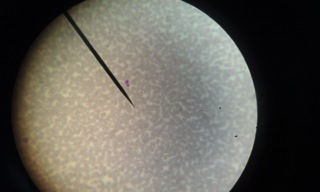 It has shifted its focus to creating educational software for the iPad. 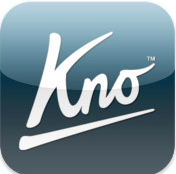 The company has released Kno app for iPad with a retail site offering more than 70,000 digital textbooks for sale at up to 50% off print list price, as well as course management, note-taking and social media functionality. Kno 3D Molecules from Kno on Vimeo. smart links from Kno on Vimeo. Kno has deals to offer digital versions of print textbooks from a wide range of textbook publishers. Looking for Apps made easy. 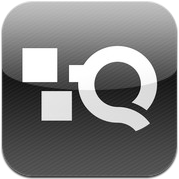 Quixey is a App Search Engine - searching multiple platforms of apps. 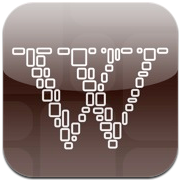 Excellent site based on algorithms that match the purpose of the app rather than the name. 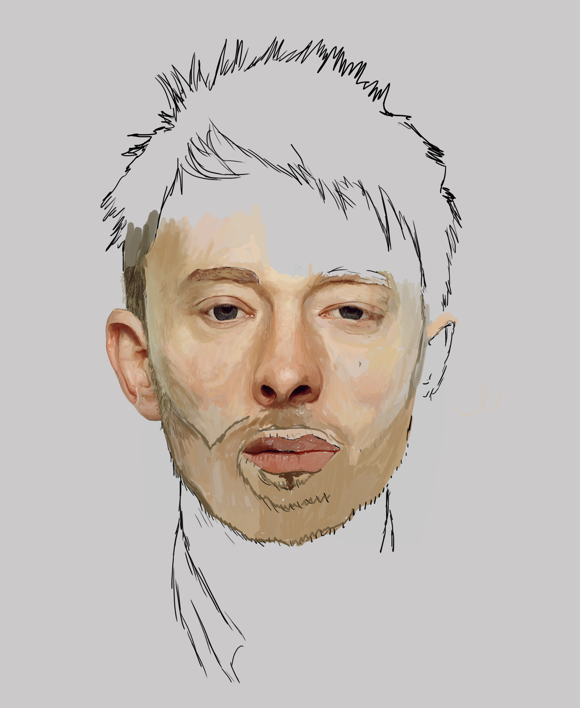 Imagine you want to find the best app for editing photos on your laptop or iPhone. Quixey is an all-platform app directory and functional search engine. 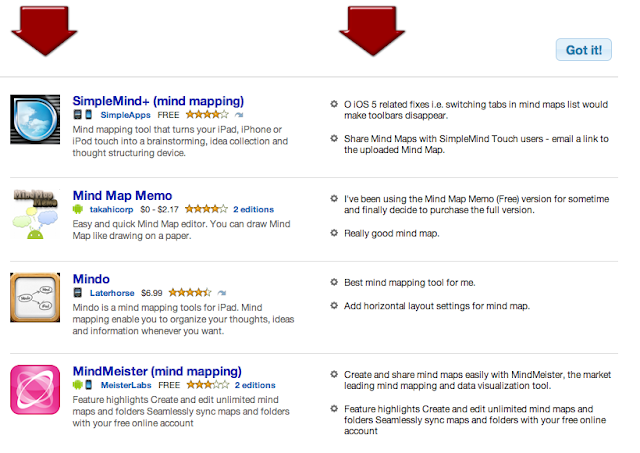 Quixey's search finds the best app that does the function you want. You simply go to the Quixey home page and search for "edit photos". Quixey's search algorithms know that if an app is ranked highly on function pages like "make a photo black and white" and "red eye correction", then it's a good match for what you're trying to do. 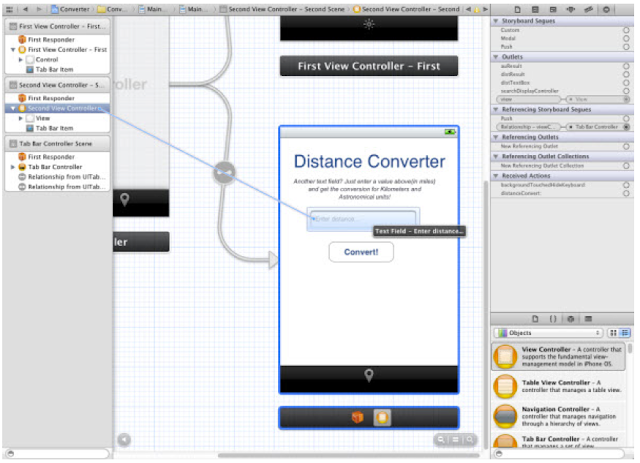 Quixey is a powerful new way to navigate the growing universe of apps. Whether your platform is web, desktop, mobile, Twitter, Facebook, Wordpress, or one of thousands of others, it will find a list of apps that do what you want. It also includes a snippet of a review. 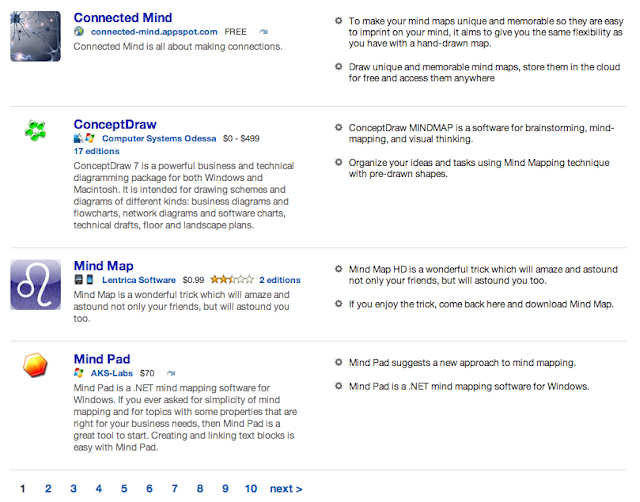 I typed in "making mindmaps" and was offered 10 pages of apps. Spectronics is a company that specialises in assistive technologies and technology for students with special needs. Although the iPad is not their only focus they have recognised the great potential that the touch device has in this area. This is an well designed site packed with resources and teaching guides together with loads of links for additional information. 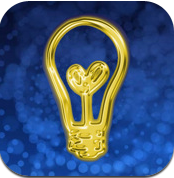 These guys do their own comprehensive reviews of appropriate apps as well as provide multiple links that also provide extensive reviews of apps for special needs. 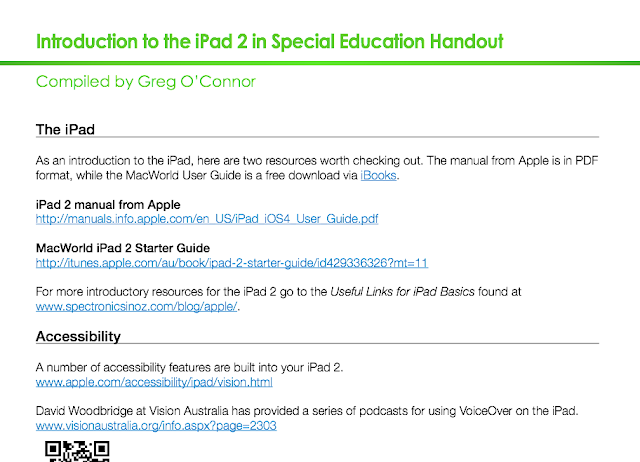 Spectronics have also developed the most fantastic Handout - Introduction to the iPad 2 in Special Education. This handout is overflowing with further resources and links to provide parents, teachers and institutions with all the information they would need to implement a iPad program.